This new DSP is just gorgeous and Ive used up most of this pack that Ive pre ordered already! 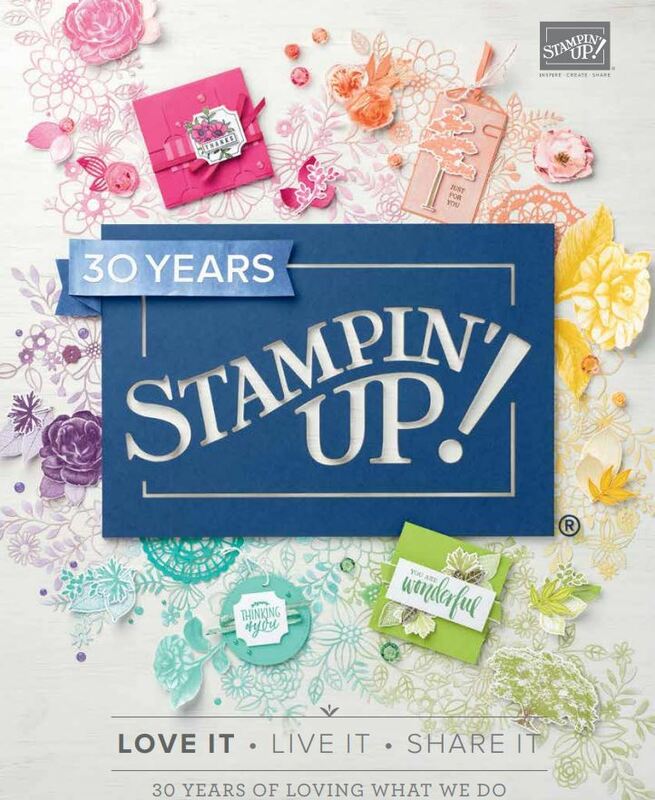 Ive teamed it up with Very Vanilla textured CS and the new Creative Elements Stamp set. 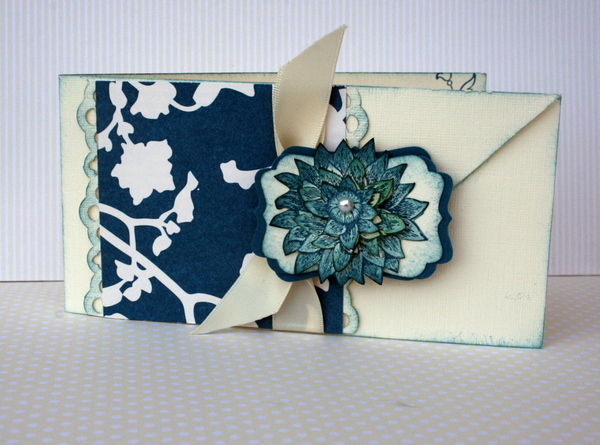 This card is 3×12 inches in size and has a cut flap for a bit of interest. This new colour? Its call Island Indigo and is one of the new In Colors in the new catalogue..it’s going to be a firm favourite of mine I can tell.Yummy!!! 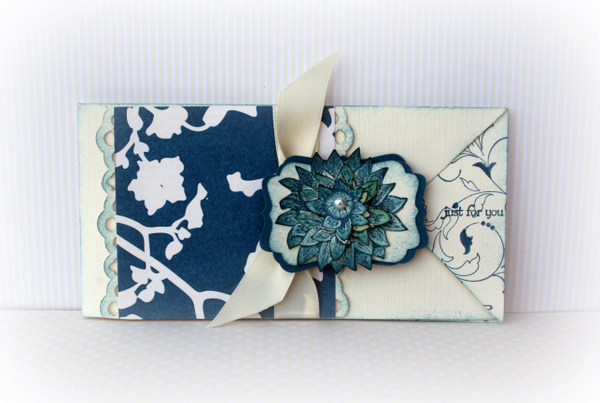 That new punch is the lace ribbon punch which is also gorgeous!